As Valentine's Day approaches, there's always the pressure to find a perfect present. This year, surprise your favorite bookworm with one of these love stories from our guests! With four picks from Jasmine Guillory (whose new book "The Proposal" was selected by Reese Witherspoon's book club! ), another four from Buzzfeed Books Founding Editor Isaac Fitzgerald, plus three more from Savannah Guthrie, you're sure to find something they'll love. You might even want to pick one up for yourself to get into the Valentine's Day spirit! Most historical romance novels are set in England, but not this one. "I also love a great historical romance set in an unexpected place," said Guillory. "This one is set in California during the Gold Rush, and features a smart and strong willed heroine, a ranch owner hero, and his delightful extended family." Best of all, it's a trilogy - setting you up for perfect future gifts! 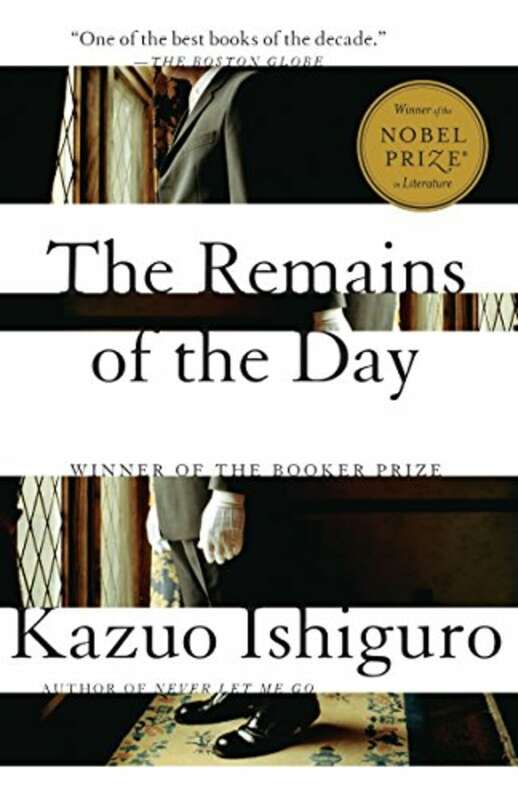 "'The Remains of the Day' explores what happens when love is repressed, and societal rules and roles take precedence over one's innermost feelings," said Fitzgerald. "Though its placid surface might fool you at first, this novel is utterly devastating — in fact, all the more so for what its characters seek to hide." For Savannah, the greatest contemporary love story is that between a parent and a child. 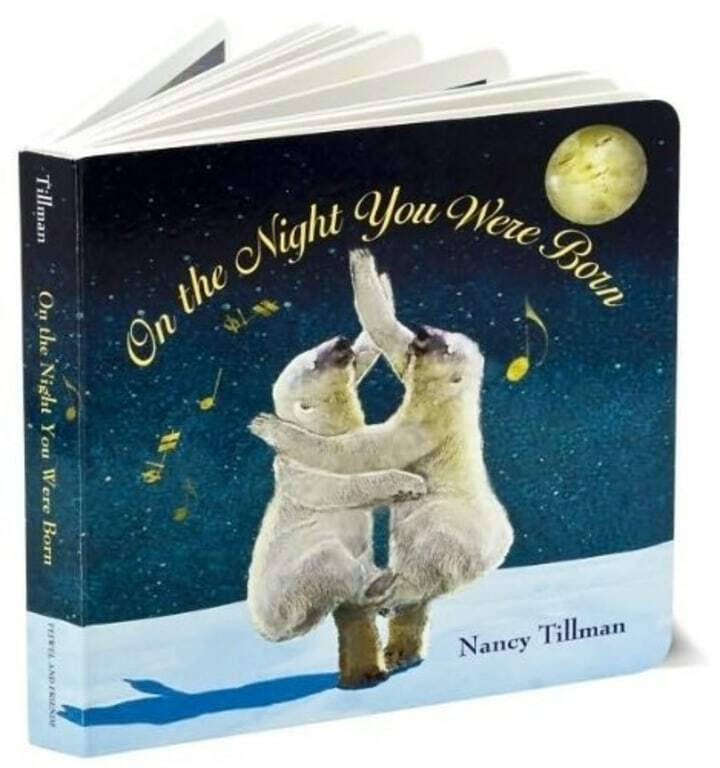 That's why she picked this sweet children's book by Nancy Tillman. A romance novel that delves into topical issues - what else could one ask for? "This is an example of everything great a romance novel can be," said Guillory. 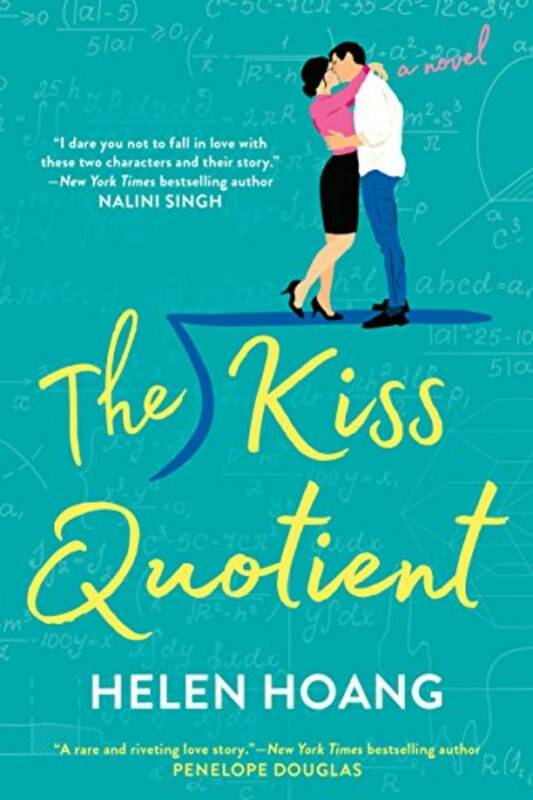 "It delves into race and gender and class issues, it deals with autism and the way people relate to one another, and it also has a fantastic love story and swoony ending." 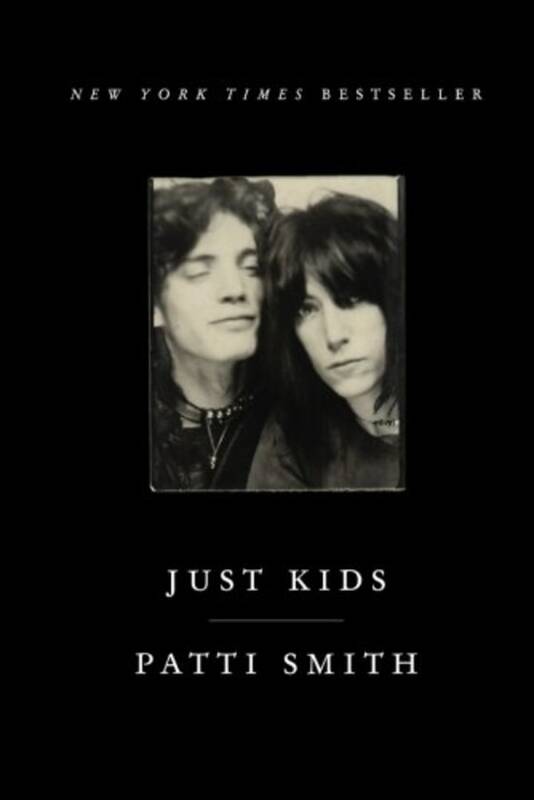 "Rock star Patti Smith's memoir of her relationship with photographer Robert Mapplethorpe, would be an incredible book if it was only a gorgeous depiction of a love that was as complex as it was deep and enduring," said Fitzgerald. "However, 'Just Kids' enfolds so much within itself, glowing with love for a past New York, for bygone youth, for that horrible, wonderful time in your life before artistic ambition and passion becomes validated by recognition." "L.M. 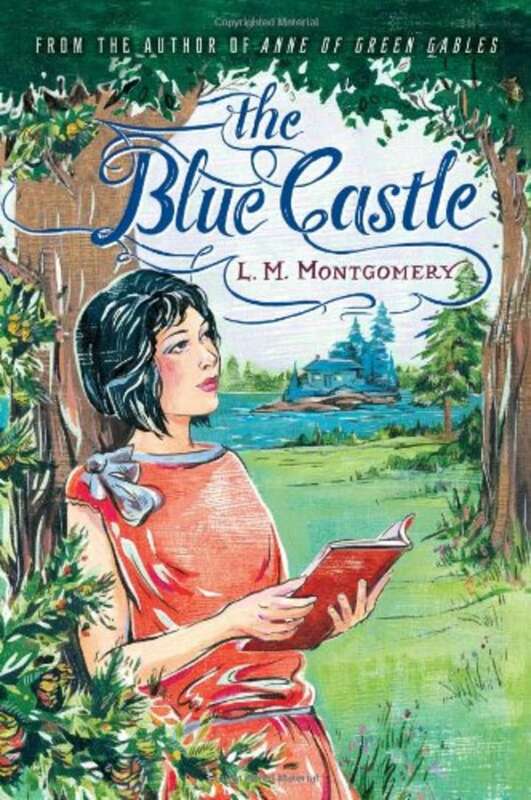 Montgomery is best known for the Anne of Green Gables books, but this cult favorite novel tells a wonderful and heartfelt love story," said Guillory. "Valancy Stirling is a lonely unmarried woman who has spent her life being made fun of and dominated by her large family. When she turns 29, she finds out she has a heart condition and only has about a year to live; she decides to actually live that last year of her life, so she proposes to the town outcast, Barney Snaith. Their love story is joyful, surprising, and triumphant." 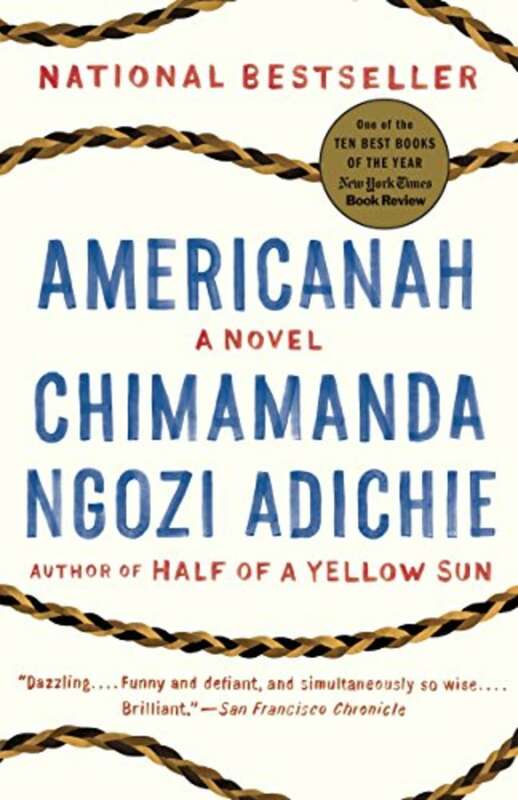 "Adichie explores love in all its contradictions, showing us how it can feel special and enduring, even eternal, while also undergoing huge transformations depending on what's happening in the world and where and who we are in it," said Fitzgerald of this contemporary classic. 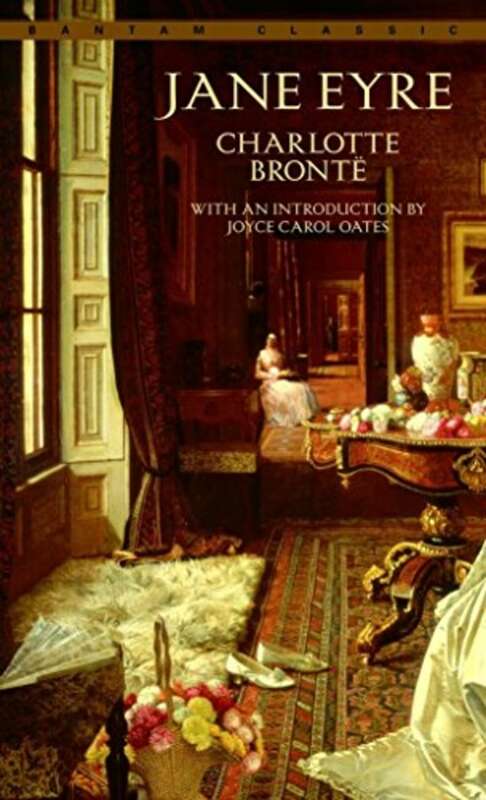 Part mystery, part love story, "Jane Eyre" was Savannah's pick for the greatest love story of all time. Michelle Obama's memoir is filled with lessons about love. 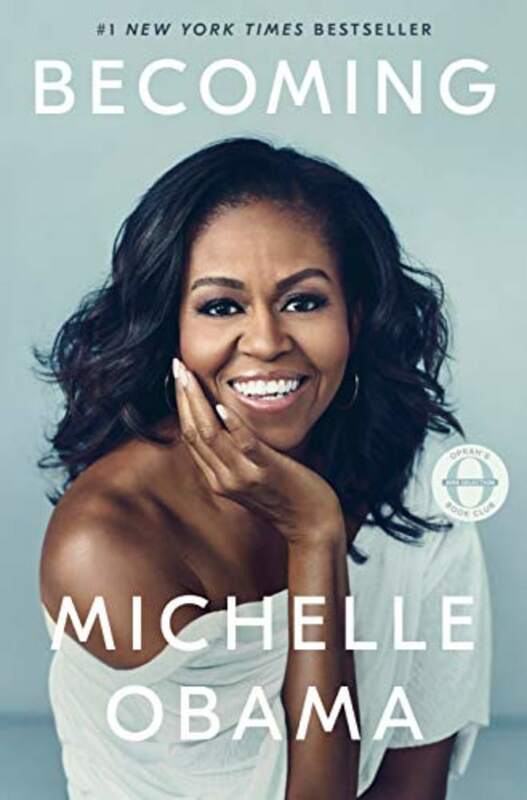 With memories of how the former first lady and her husband first fell in love, stories about how they kept that love healthy and alive in the face of hardship, and anecdotes about the time spent in the White House, it's the perfect book for anyone looking for a heartwarming memoir. "I learned so much from her about the importance of identifying what's really important, communication, and finding creative ways to compromise with your partner that can make both of you happy and feel heard," said Guillory. "This is the book I hand to pretty much anyone with questions about love, relationships, or life in general," said Fitzgerald. 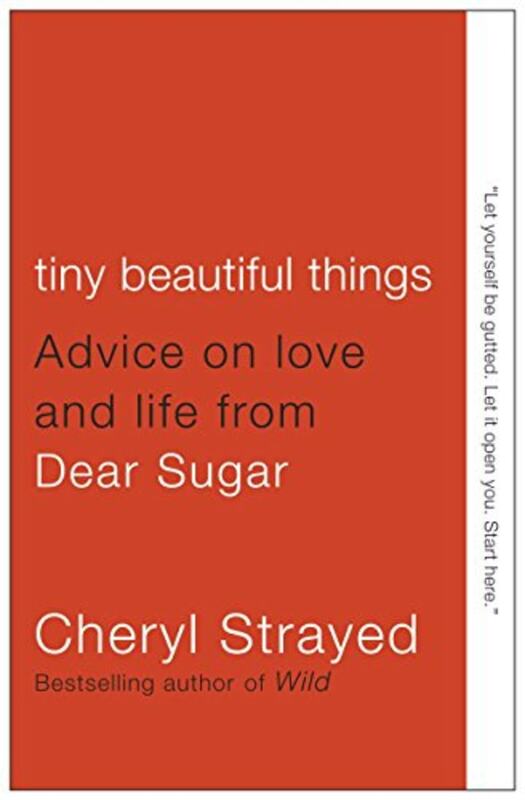 "As Strayed responds to letters from readers and guides them through tough issues, she also shares deeply personal and meaningful stories from her own life." 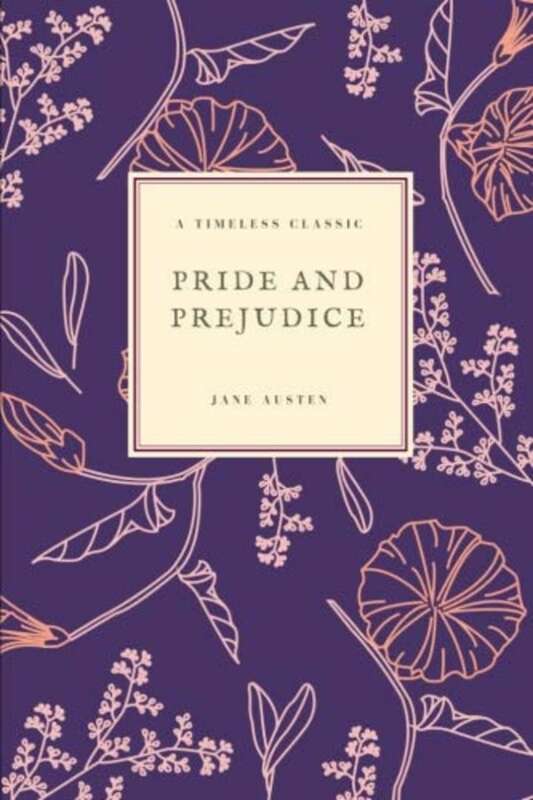 10 of the best romance novels to read if you love "Fifty Shades of Grey"